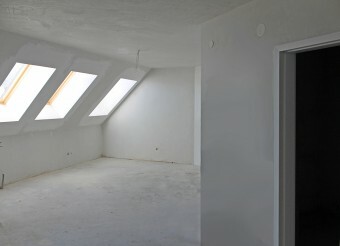 Description: Brain Trust offers for sale 3 bedrooms penthouse. 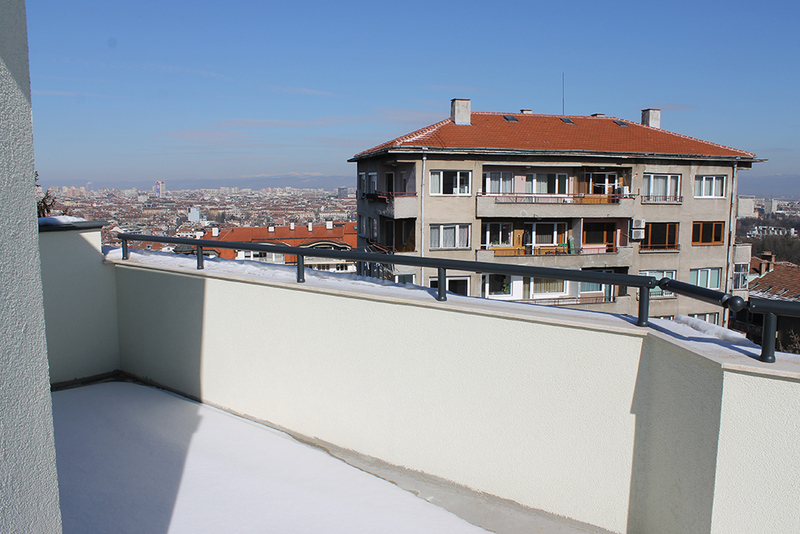 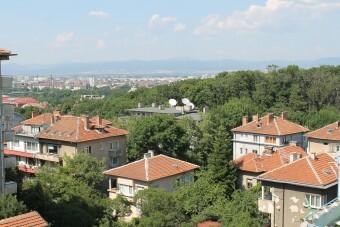 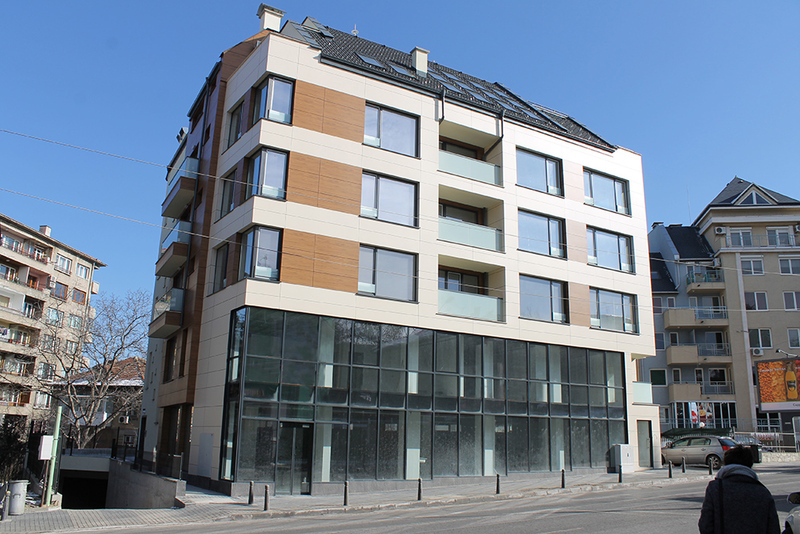 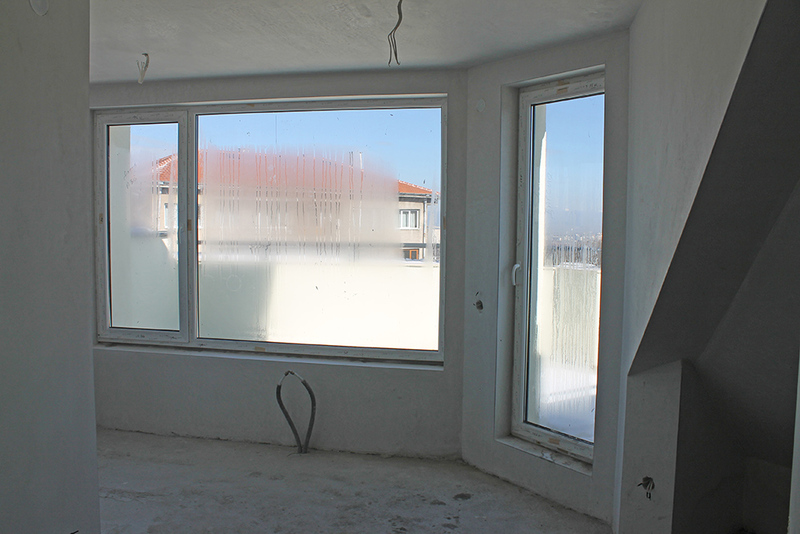 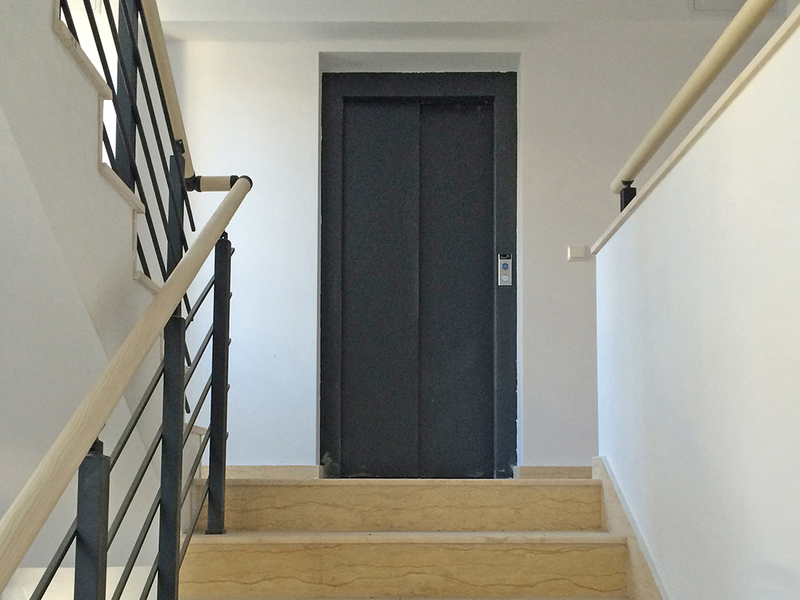 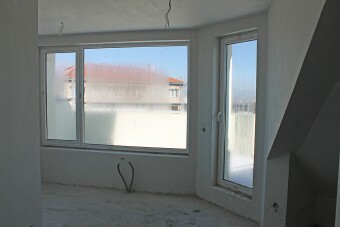 The property is located at Lozenets, city of Sofia, walking distance from Borisova Garden Park. 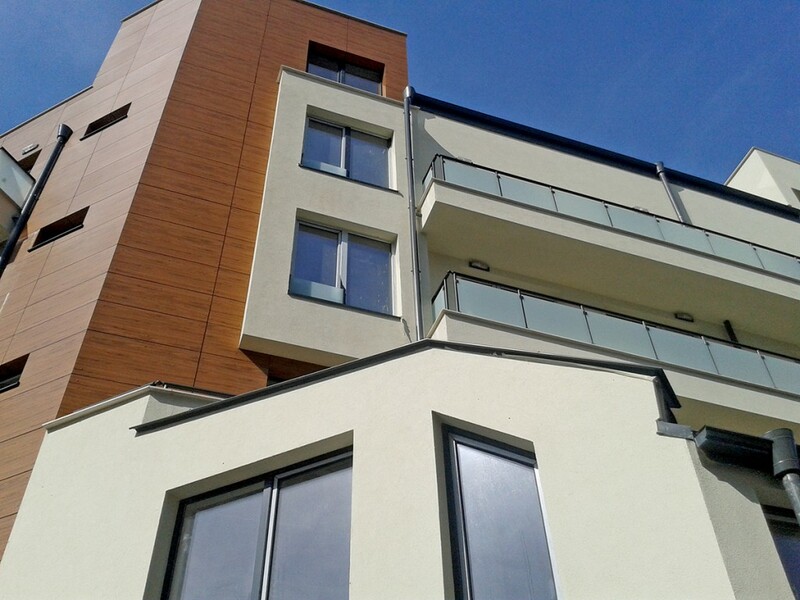 Located on 6th floor the apartment offers breath-taking views towards the park, the city and Stara Planina Mountain. 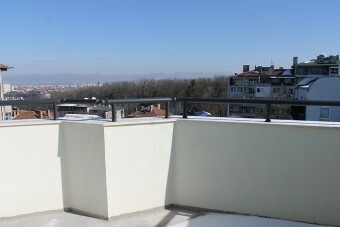 Total living area - 135 sq.m. 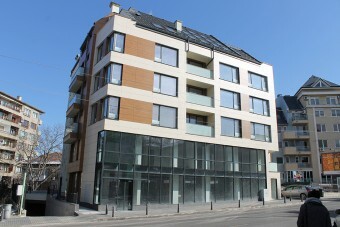 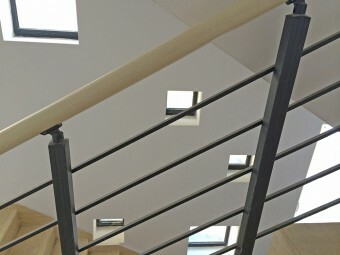 The building is finished with high quality materials. 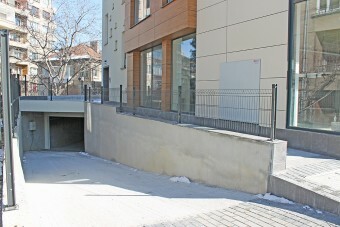 There are also parking spaces for sale.